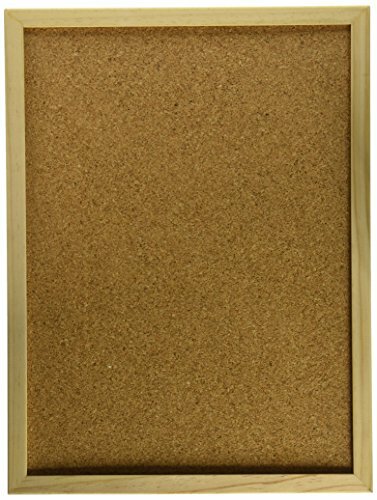 Darice-Framed Cork Memo Board. Perfect For Using At Home Or In The Office To Leave Messages, Reminders, Or Pin Important Documents. This Package Contains One 12X16 Inch Cork Board, Six Push Pins, And Two Eye Screws. Imported.